After a couple of frustrations (here and here) I have finally managed to get my TYT TH-9000D running quite well with my Tinytrak 4. After a few weeks using it I must say I am quite pleased with the result, the TH-9000D is sensitive and there are not many APRS frames I miss from the nearby digipeaters. I run it on low power (10W) which is plenty enough. So here it is finally, what should have been a quite straight forward mod from the beginning. There is a 6 pin connector inside the radio. The closer match I found is reference 2058943-5 from TE-Connectivity. I got mine from eBay. Yet it needed some rework and a drop of hot glue to prevent it from getting lose. When the radio is open and the front panel is on your right, the pinout goes like this, from right to left. The color apply to my cable assembly, you mileage may vary. 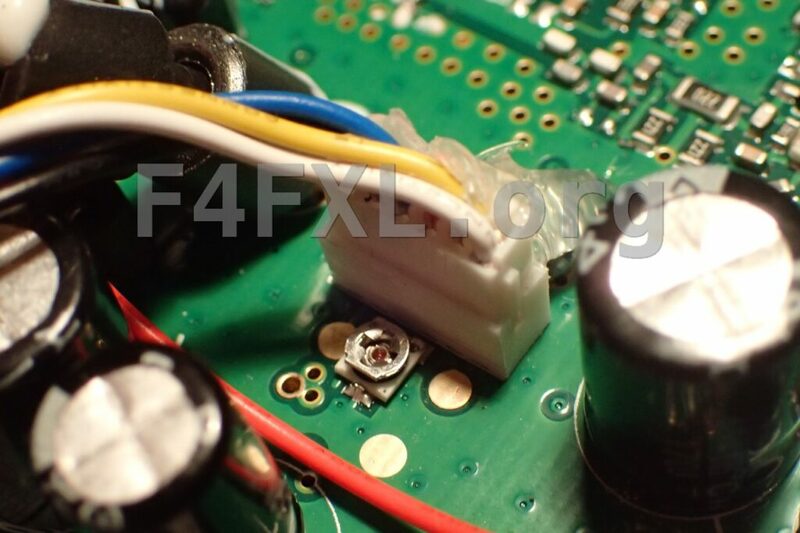 I only used pin 1,2,4 and 5 and cut all other wires to prevent any RF to get in an cause trouble. 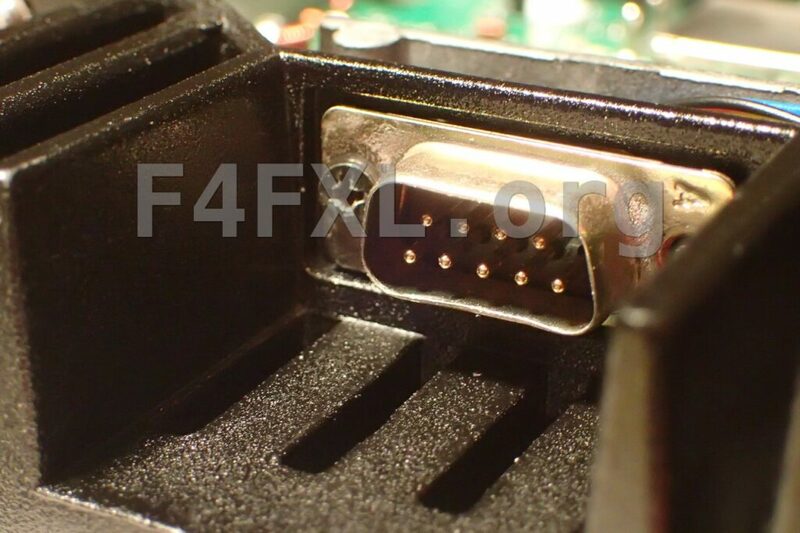 Since I will use it with my Tinytrak 4 I used a male DB9 connector straight with correct pinout for the TT4.. The Tinytrak is also powered through the DB9 connector. I soldered a red wire from the DB9 pin 7 to the right pin (input) of the 8 Volts regulator. Special warning here, do not short this to ground or you’ll run in the CPU lock up issue. By powering the Tinytrak 4 this way it will turn on as soon as you turn the radio on. UPDATE : This is a bad idea, get the power from somewhere else as I managed once again to fry the radio. Next step, adjust the level of the RX audio signal. Set the radio to 25kHz bandwidth. Using an oscilloscope adjust the potentiometer to have 200 to 300mVpp when no packet is being received. 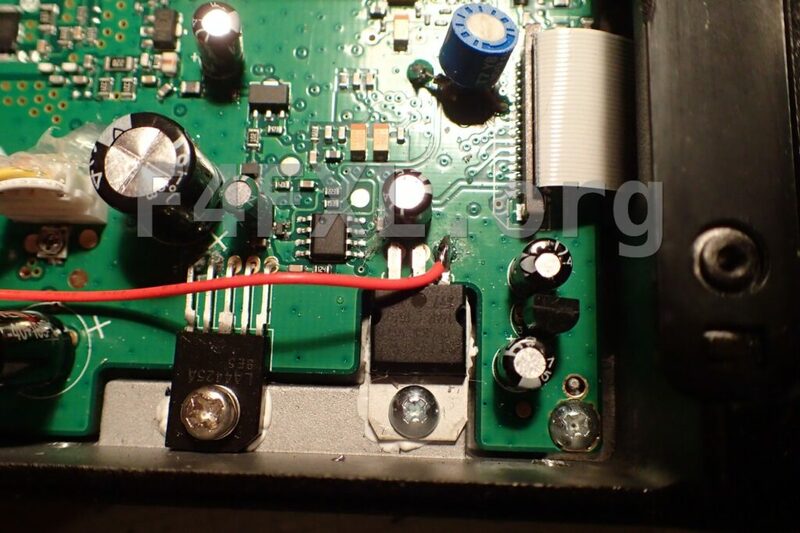 Set the CD MODE to TONES, CD LEVEL to 7 and RX AMP to 64. This way you will be able to work with squelch fully open. TX Level is quite easy, seet the TT4 TX LEVEL to 100 and TX TWIST to 31, done ! 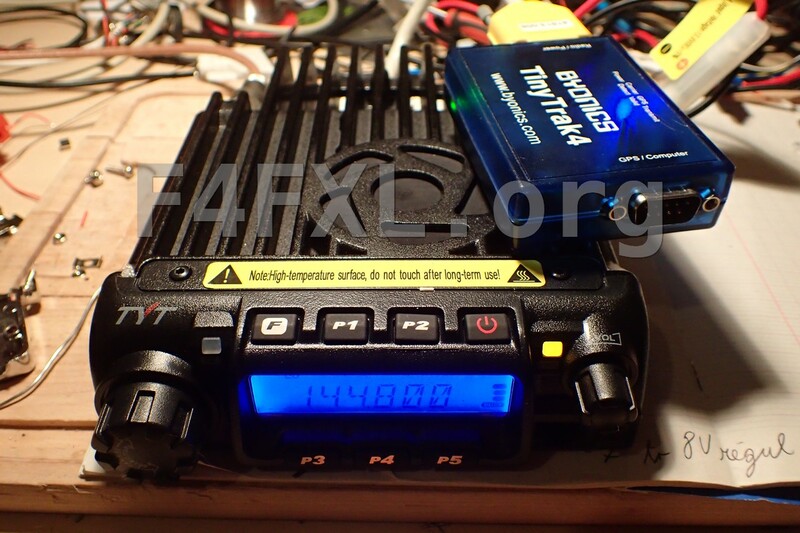 aprs, th-9000d, tinytrak, tyt. Bookmark.